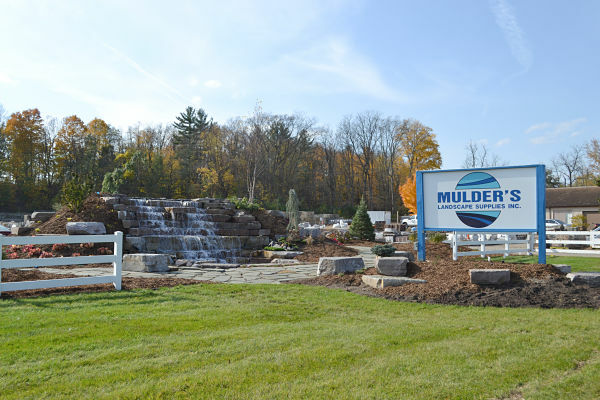 The Mulder’s Landscape Supplies team is eager to answer your questions. Please contact us and let us know how we can help you today! Call to confirm seasonal hours.